Editors Note: This article, by Jordan K. ('15) was written for Mr. Kinnell's Math Art symposium describing the mathematics behind a piece of artwork he created during the course. He dubs the resulting math-art "marth." I completed this piece of art as a component of my portfolio for Mr. Kinnell’s Math Art symposium. I implemented various geometric and mathematical ideas into the final product. 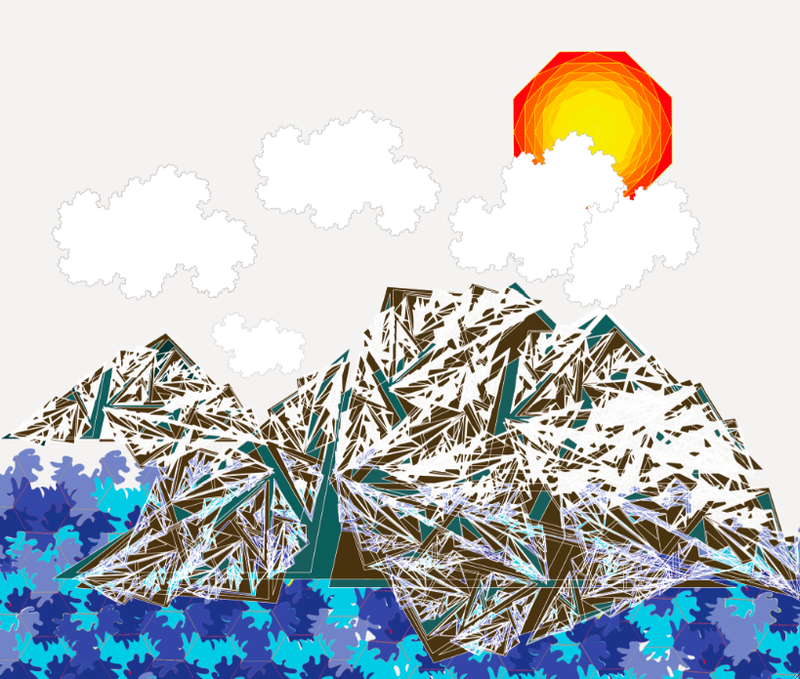 First, I used fractals to generate the mountains and the clouds; the clouds were done through a program (http://isaackulka.com/fractal.html), while the mountain I did myself. 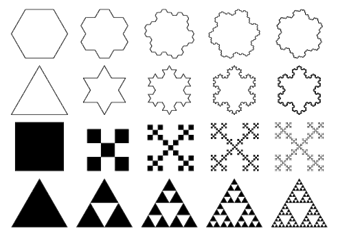 Fractals are essentially self-similar patterns, and they appear ubiquitously throughout our world. Their being self-similar means that they appear to be the same when observed on a micro or macro-level. I then used the truncation of an octagon to construct the sun. If you truncate any regular polygon, the resulting figure will be a rotated, sized-down figure of the same shape. I determined that each octagon rotates by 22.5° and I used the law of sines in order to determine that the ratio between any two octagons in my figure is ((sin(135)*4)/sin(125))/8. I sought out Geogebra in order to construct a series of fifty truncated octagons. 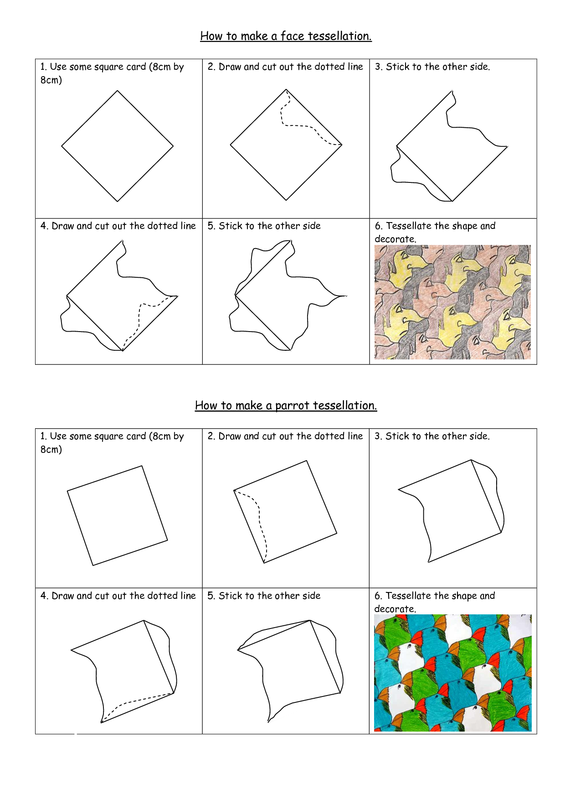 Lastly, I used my newly found understanding of tessellations to craft the water in my image. If you take a regular polygon that naturally covers an entire plane, you can use it to craft shapes that will also tessellate a plane. By cutting into one side of a hexagon, and then rotating the cut out piece to the subsequent side and repeating this process, I created a shape that, when colored, gives off a sense of undulation. The connections between math and art are truly endless.